Does being overweight lead to a greater chance of developing varicose veins? In a nutshell, yes. In this blog post we’ll explain why it is more common for overweight and obese people to develop varicose veins, and how you can best prevent, detect and treat them. Extra Weight Places Extra Stress on the Circulatory System. 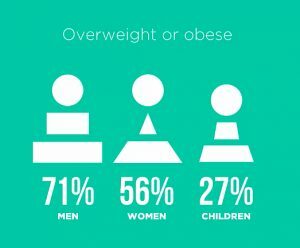 The latest statistics from the ABS National Health Survey 2014-2015 show some 63.4% of Australians to be overweight or obese. That’s 11.2 million people! Being overweight or obese carries with it a host of health risks, including the development of varicose veins. This is because being overweight places extra stress on the circulatory system, leading the valves inside the veins to become weakened or damaged. 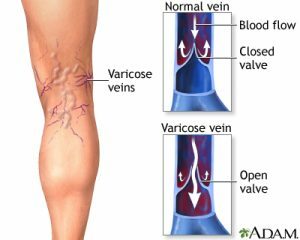 Once this occurs, the veins are less effective at propelling the blood upwards from the feet to the heart, leading to pooling of the blood in the lower extremities. This extra blood can cause swelling, aching, and fatigue as well as unsightly varicose veins on the surface of the skin. However, overweight people may not notice varicose veins developing, because they can also occur deep beneath the skin surface, under the excess fat. That is why doctors now usually include painless ultra sound examinations in their initial vein disease screening. 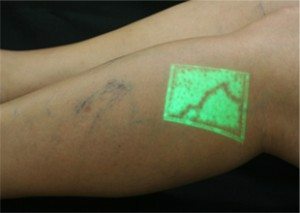 Ultrasound technology allows the doctor to visualize the veins deep beneath the skin, creating a “vein map” that ensures that all varicose veins are detected and properly treated. The detection of all varicose veins is important, because if varicose veins are missed and are left untreated, they will not go away on their own and can progressively worsen – even invisibly. These are all indications that it is very important to contact a doctor for an assessment. It is important to know that losing weight will not “reverse” or eliminate existing varicose veins, although it can help slow their progress. There are now a number of safe and effective, minimally invasive treatments for varicose veins. If you are concerned about the possibility of having varicose veins, including invisible ones under the skin, the first step is to schedule an appointment with us for an initial visit including an ultrasound scan. Once we understand your particular condition, we can work together with you on a treatment plan if it is needed. 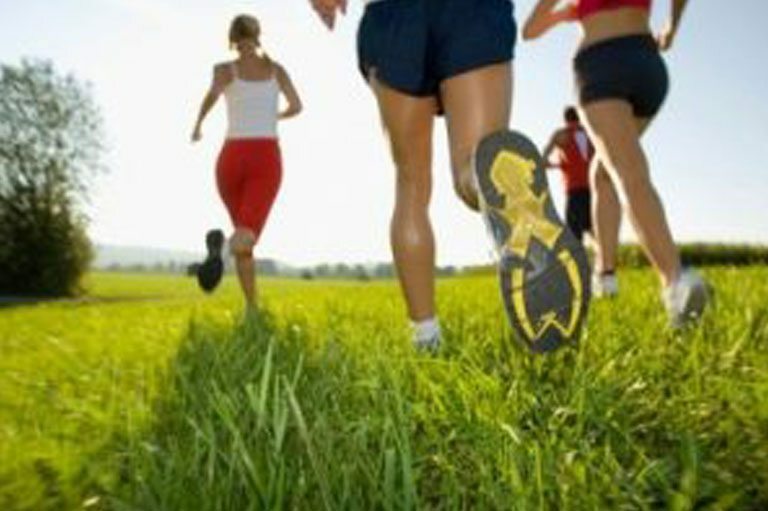 Regardless of the current presence or absence of vein disease, it is clear that maintaining a healthy weight and a regular exercise program are important to maintaining a healthy circulatory system and to preventing the return of varicose veins once they have been treated.